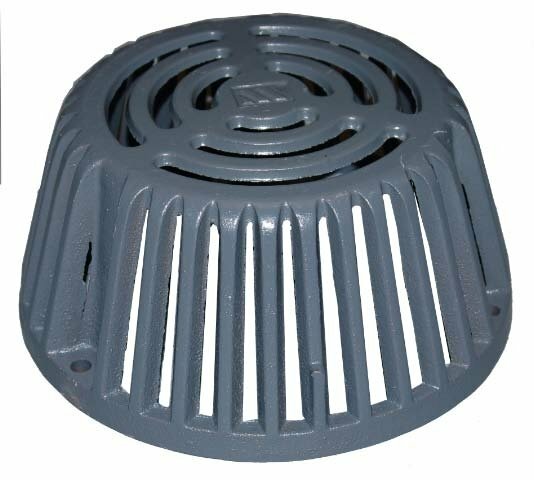 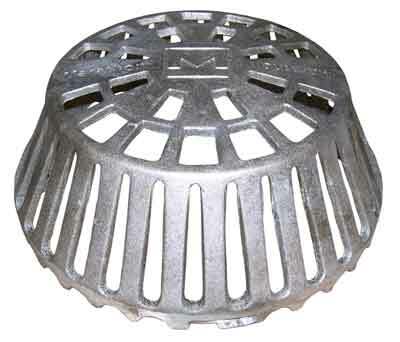 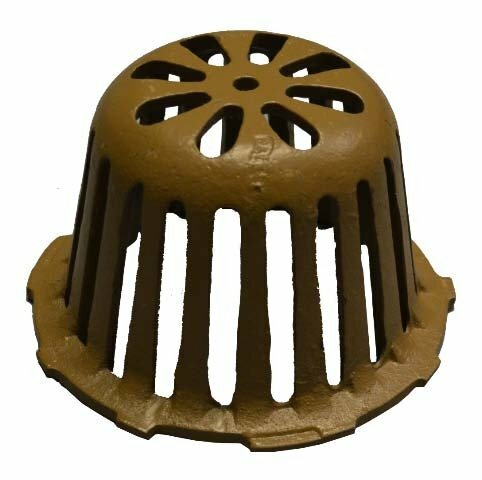 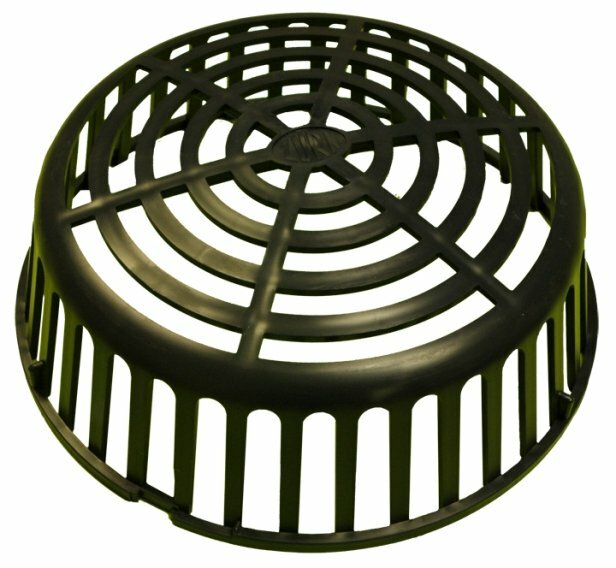 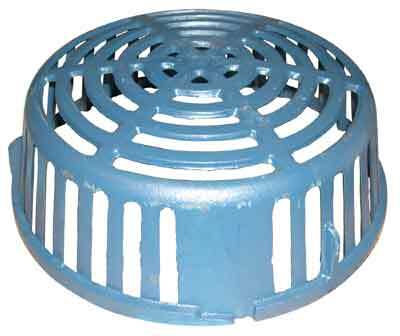 Broad 10" diameter dome for maximum drainage area. 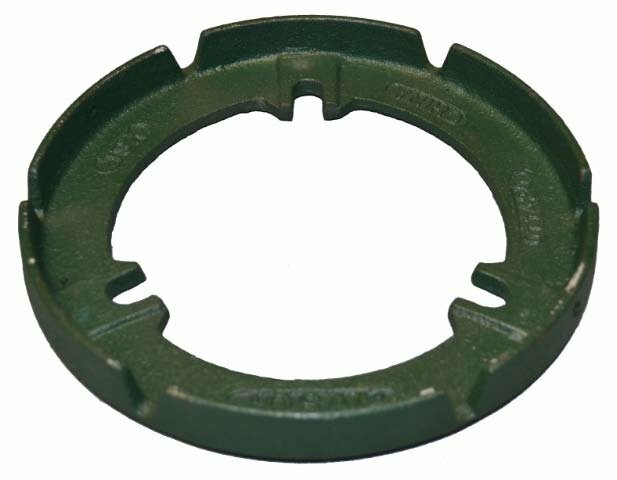 Low profile 4-1/2" overall height designed for stability, strength and handsome profile. 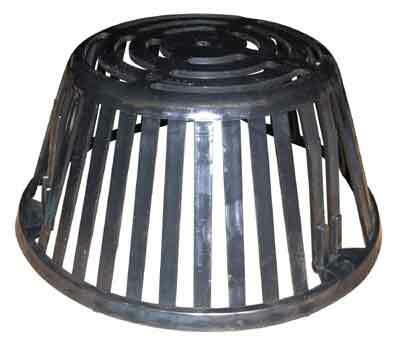 Twist-n-lock attachment, plus 2 bolts to secure to base ring. 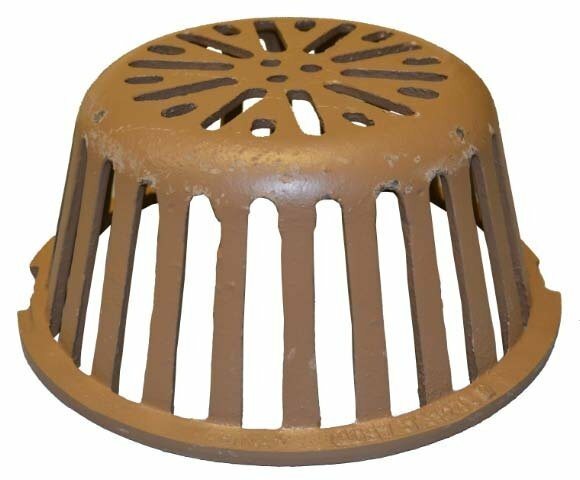 Vandal Resistant. 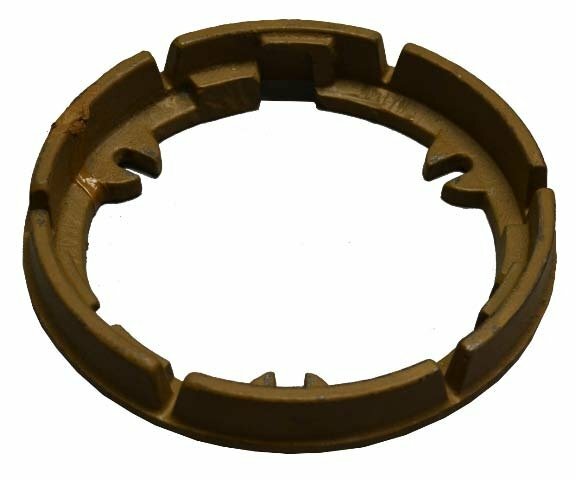 Multiple openings matched to the base ring "V" grooves to maximize drainage.